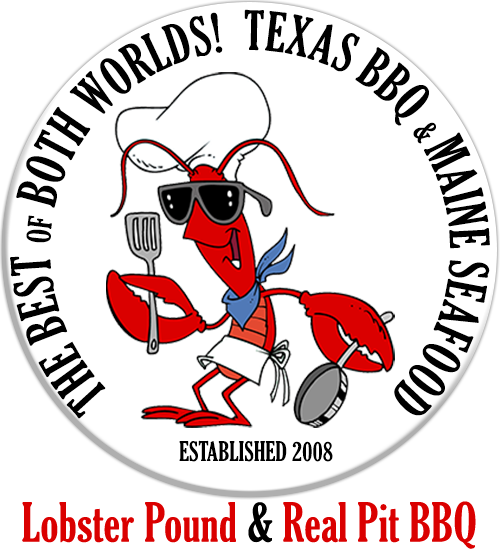 Lobster Pound and Real Pit BBQ | The Best of Both Worlds! For over 15 years we were living in Texas and cooking award winning Texas BBQ. In 2008 we decided to take a family trip to New England where we vacationed in Bar Harbor, Maine. We immediately fell in love with the mountains, the Atlantic Ocean and, of course, the lobster. Found out why everyone is talking about our BBQ Sauce! Signup Today!